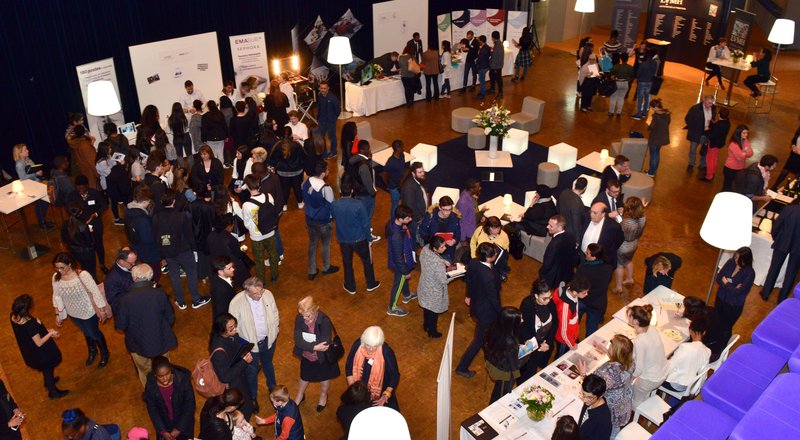 IME Village, the second annual vocational training fair organized by the LVMH Institut des Métiers d’Excellence, took place on March 29 in the northern Paris suburb of Clichy-sous-Bois. 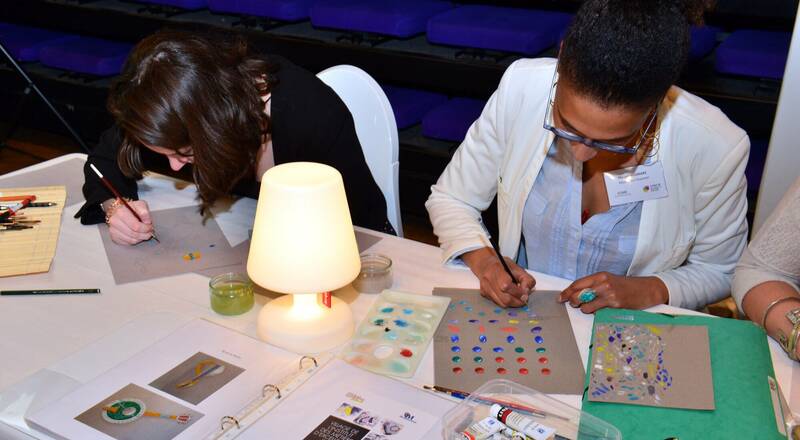 The fair gives youth in an underserved area a chance to discover LVMH Group Houses and the broad catalogue of work/study programs available from the LVMH IME in professions that involve artisanal craftsmanship, creativity or retail sales. Following a very successful first edition last year, the LVMH IME Village vocational training fair once again welcomed groups of students from schools in the Seine-Saint-Denis area north of Paris. The day-long event took place at the Espace 93 cultural center in Clichy-sous-Bois, giving LVMH a chance to meet potential apprentices and invite them to discover the many attractive métiers and career opportunities available with the Group. A number of local public sector partners and associations also took part in the event. In conjunction with six partner vocational schools (Avize Viti Campus, BJO Formation, Compagnons du Devoir et du Tour de France, École de la Chambre Syndicale de la Couture Parisienne, EMASUP Paris and Ferrandi Paris), the LVMH IME Village allowed visitors to discover work/study training programs in a variety of fields, including jewelry, couture, leather goods, vineyards and winemaking, culinary arts, retail design and sales. During the day, visitors were also able to speak with apprentices currently studying at the partner schools, as well as with graduates of the LVMH Institut des Métiers d’Excellence and human resources managers from different LVMH Maisons. This rendezvous between professionals and future apprentices welcomed 300 young people during the 2017 edition. LVMH has been a partner of the Cultures and Creation fashion show in the neighboring city of Montfermeil since 2011. The IME Village further underscores the Group’s commitment to promoting equal opportunity and encouraging talented young people to thrive, regardless of their origins or background.